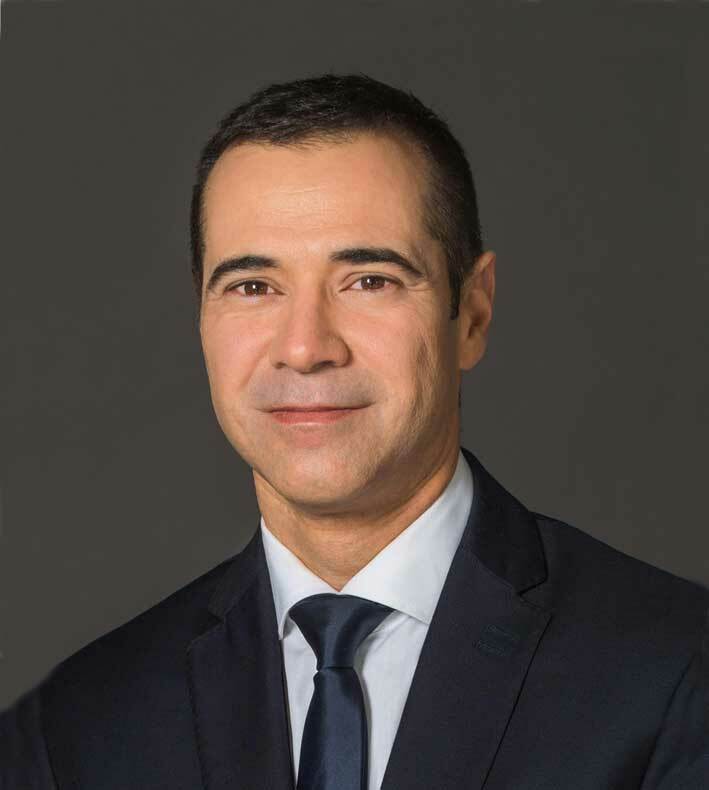 Member of the Paris Bar since 1999, Antoine Fouter is in charge of the M&A department at Velvet Avocats both in advising and litigation matters. Antoine Fouter previously practiced as an associate in law firms Rambaud Martel and Viguié Schmidt. He also joined the Corporate Finance – M&A department at BNP Paribas, prior to founding his own law firm in 2008. Antoine Fouter holds a Master’s degree in business law from Paris I Panthéon Sorbonne University. He is fluent in French and in English. Attorney at law and member of the Paris Bar, Frédéric Gérard is in charge of our tax department. 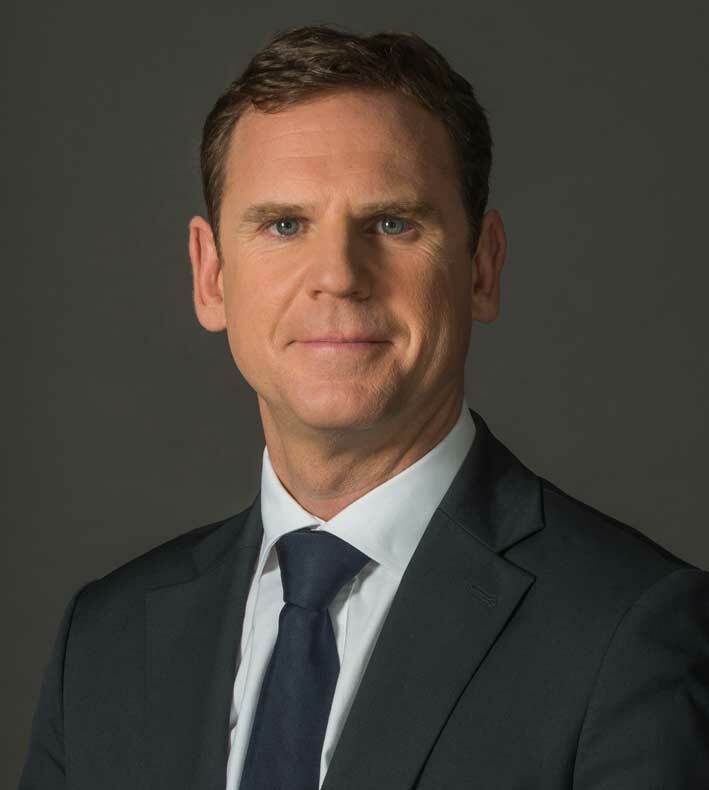 Frédéric Gérard started his career at Deloitte Touche Juridique et Fiscal (now “Taj”) where he worked for around 10 years (Paris and London). He then joined CIC Bank, and later on the tax department at Groupama, being in charge of engineering, international and tax group issues for 5 years. Before founding Velvet Avocats, Frédéric Gérard was in charge of the tax department at the law firm Fuchs, Cohana, Reboul & Associés as a Partner for 3 years. He is one of the co-authors of the book « Ingénierie Financière, Fiscale et Juridique » (“Financial, tax and legal engineering”), published by Dalloz. Frédéric Gérard holds a Master’s degree in business and tax law and a DJCE (Post-graduate degree in business law) from Lyon 3 University. He also studied finance at HEC business school (Cesa Finance). Frédéric Gérard is fluent in French and in English. Guillaume Rémy is a French lawyer, registered with the Paris Bar, graduated from the Universities of Rennes (DJCE-Master in Business law), Montpellier (Certificate of Corporate Law) and Bristol (LL.M. in Commercial Law). 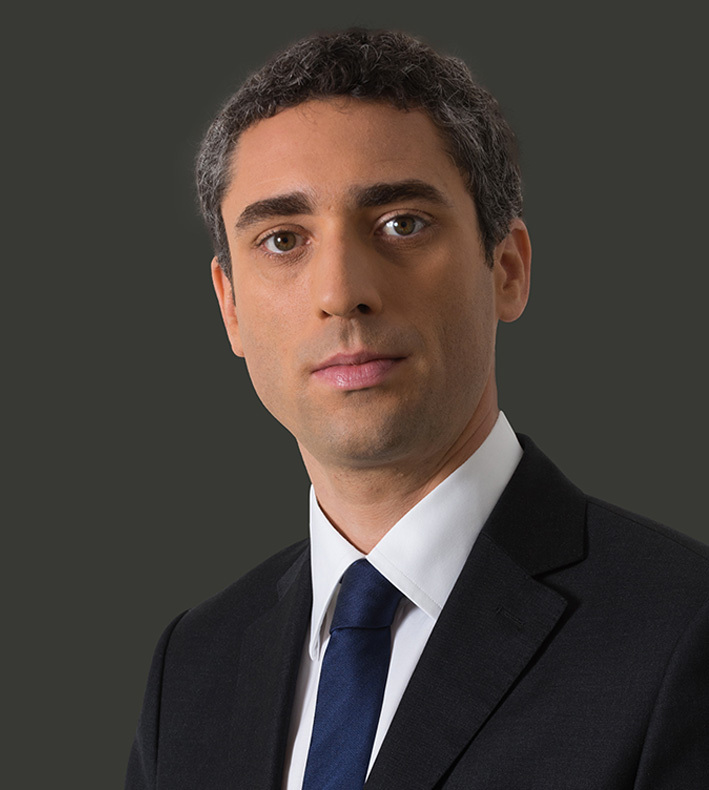 Guillaume Rémy started his career at Ashurst LLP, King & Wood Mallesons/SJ Berwin and Granrut. He co-founded Vignat Rémy Associés in 2013, prior to joining Velvet Avocats in 2016. Guillaume Rémy assists, in both French and English languages, start-ups and middle-sized companies from different sectors, as advisor to companies, funders and/or managers. He also advises investment funds and family offices on a regular basis. Guillaume Rémy teaches the “Equity operations” to the DJCE – Master 2 Business Law of the University of Rennes. Maya Kara was admitted to the Paris Bar in November, 2017. She works as a corporate associate with Antoine Fouter and Guillaume Rémy and is mainly involved in mergers and acquisitions as well as fundraising transactions. Maya holds a Master’s degree in Business Law (DJCE – 2015) from the University of Cergy-Pontoise. 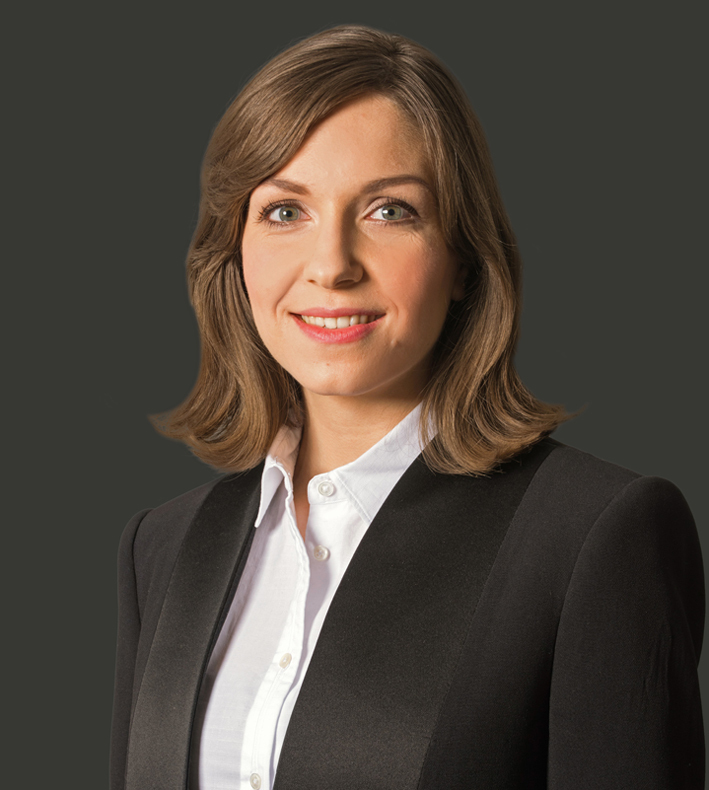 Prior to joining Velvet Avocats, she was a trainee for well-known French and international business law firms, in Paris, Algiers and Hong Kong. She speaks French, English and Arabic. 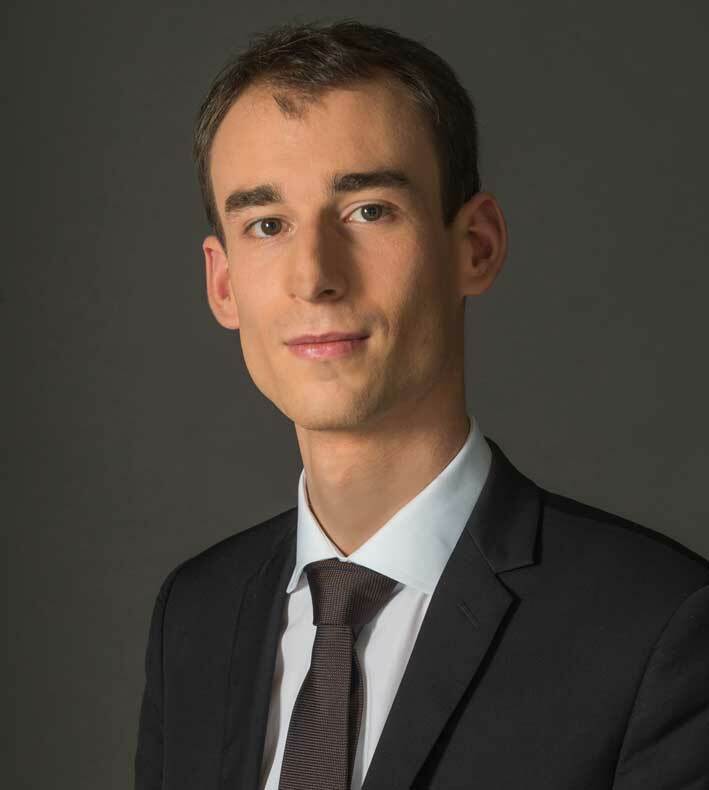 Admitted to the Paris Bar in 2016, Adrien holds a Master’s degree in business law from Paris Ouest Nanterre La Défense University (2012) and a Master’s degree in tax law from Panthéon Assas – Paris II University (2013). He joined Velvet Avocats from its creation as an associate in the tax department. Before joining Velvet Avocats, Adrien has benefited from professional experiences in large French companies, law firms and in administrative court.